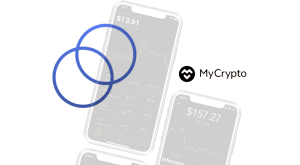 Payger, a blockchain-agnostic payment platform for digital assets, and Net Element, a technology-driven group specialized on mobile payments and value-added transactional services, today announced a partnership to implement cryptocurrency payments at the Point of Sale (POS). 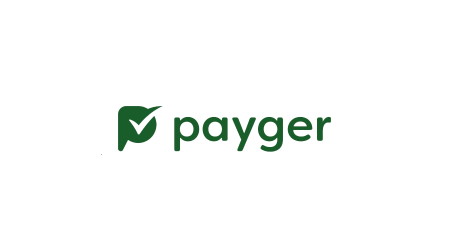 Payger’s solutions enable online merchants, payment service providers, and merchant banks the ability to accelerate processing times, reduce transaction costs, and minimize extensive fraud risks while increasing consumer privacy and data security. 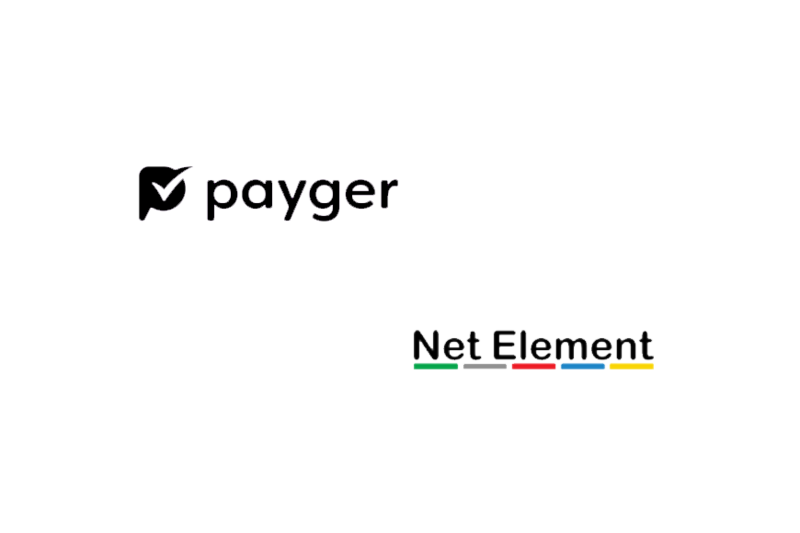 Net Element will integrate this technology into its Netevia Payment Gateway, empowering thousands of retailers using the latest mPOS models from Poynt and PAX terminals to accept crypto payments from their customers. 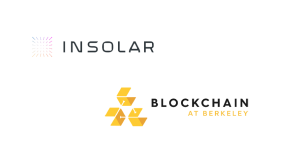 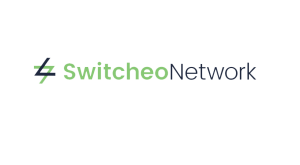 “We are excited to work with Net Element to provide the technical infrastructure needed to process crypto payments. 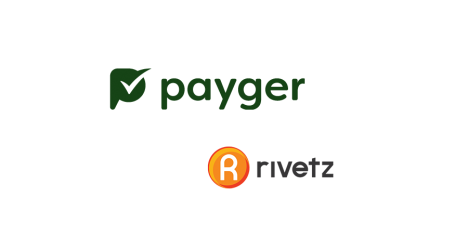 Through this partnership we can now offer Net Element’s mPOS Poynt and PAX terminals to thousands of merchants in Europe and North America and enable them to accept cryptocurrencies as payments in their stores,” states Christoph Hering, founder, and CEO of Payger. 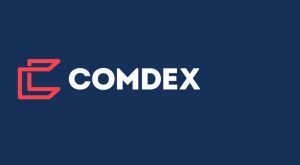 Soon, PAX terminals will also be able to accept multiple cryptocurrencies, including stablecoins, a hybrid of blockchain and fiat money that hedges against price volatility.